top shape and upgrade their routines. 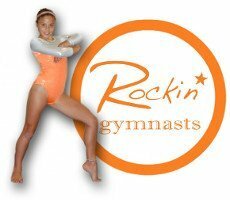 REQUIREMENTS – Girls must be in 7th grade or higher with at least 2 years of gymnastics experience to attend the High School Classes. We will waive the Membership Fee for summer High School Gymnasts. We’ve been taking gymnastic classes off and on since 2010. The instructors have all been very knowledgeable and support the kids on the development of their gymnastics skills. We would recommend the gym any day and love the staff too! The coaching staff at R Athletics is second to none. Their attention to detail and standards of excellence have given my daughter a solid foundation of strength and discipline that will benefit her, not only in athletics, but in so many other areas of her life for years to come. We love the R-Athletics family! My daughter looks forward to seeing her teammates and coaches as much as she looks forward to actually doing gymnastics. My daughter’s gymnastic skills have increased immeasurably even in just a couple of years! 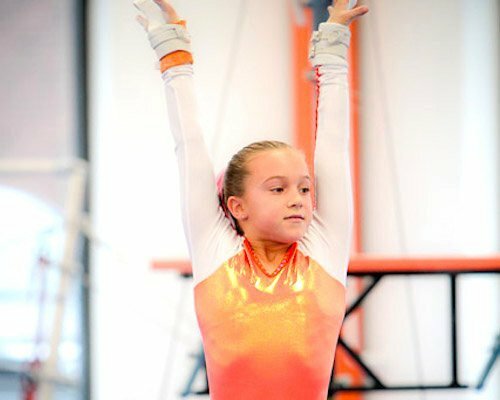 R-Athletics is proud to offer High School Level Gymnastics to the Greater Grand Rapids area including; Forest Hills, Cascade, Caledonia, East Grand Rapids, Ada and the rest of West Michigan.